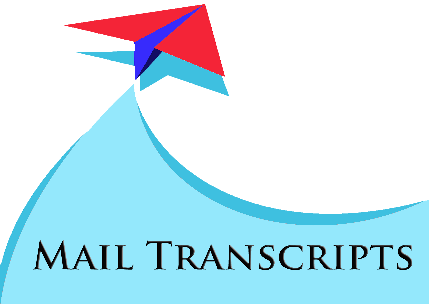 UPTUTranscripts - Getting transcripts made fast and simple, just like that! Dr. A.P.J. Abdul Kalam Technical University was previously known as Uttar Pradesh Technical University or UPTU. And earlier, it was also known as Mahamaya Technical University and Gautam Buddh Technical University. 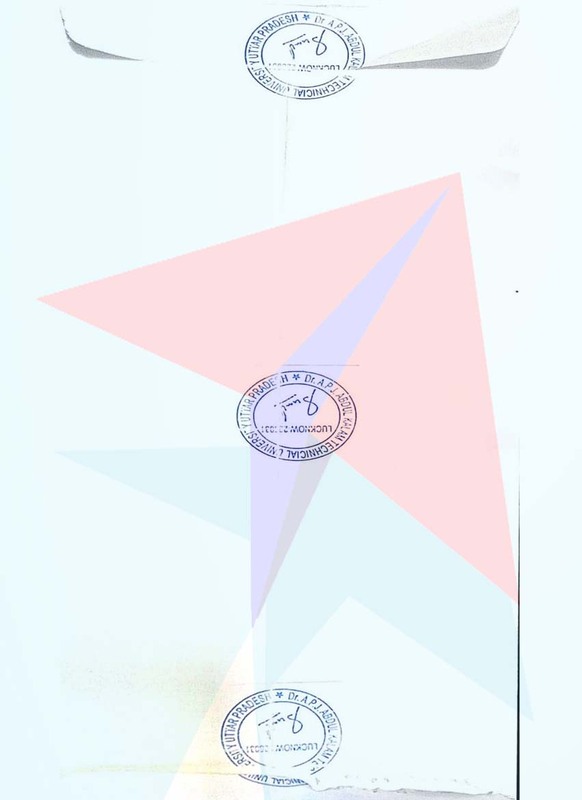 The sealed envelope will be stamped by the university and will contain all the mark-sheets from first to last semester. 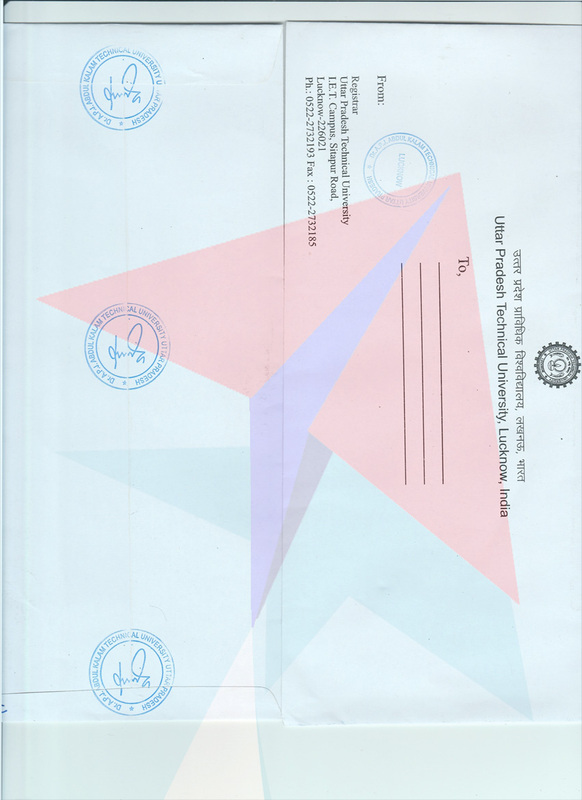 Each set of transcripts/attested mark-sheets from UPTU is issued in a separate sealed and stamped/signed envelope. 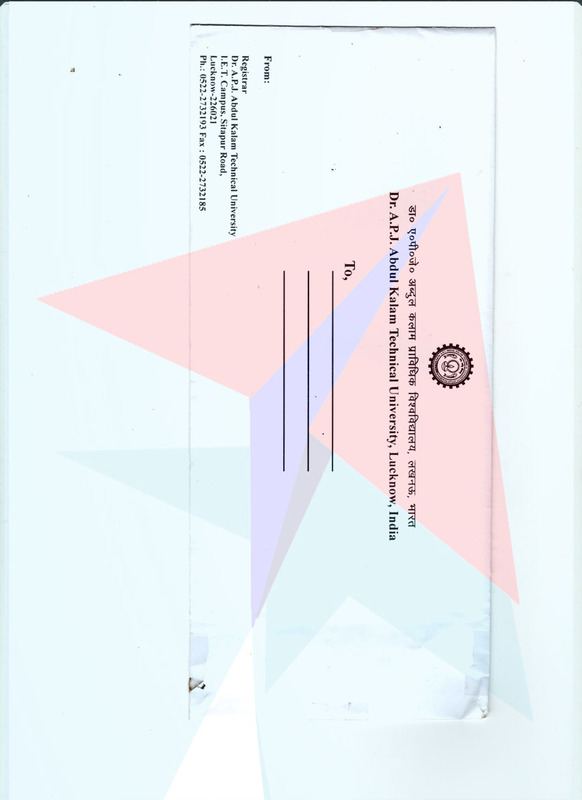 As such, if you apply for 3 sets of transcripts from UPTU, you will receive 3 envelopes, each containing one set of transcripts. UPTU usually takes 21 working days to process the application for attestation.